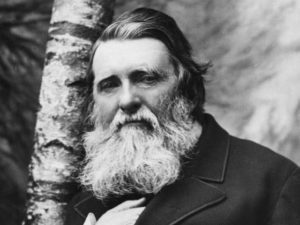 John Ruskin: A voice for human expression and the dignity of workers in a rapidly industrializing world. Ruskin’s 1853 volume The Stones of Venice helped shape my philosophy as an architect. Copyright © 2019 Christopher Fagan. All images and content by Christopher Fagan unless otherwise specified.